These guys are the real deal! 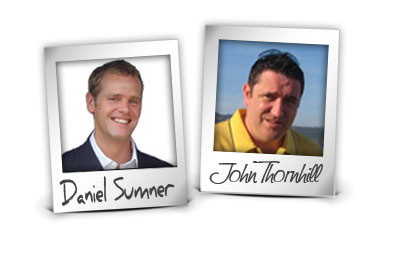 When I first started launching products, it was John and Dan who helped me out. 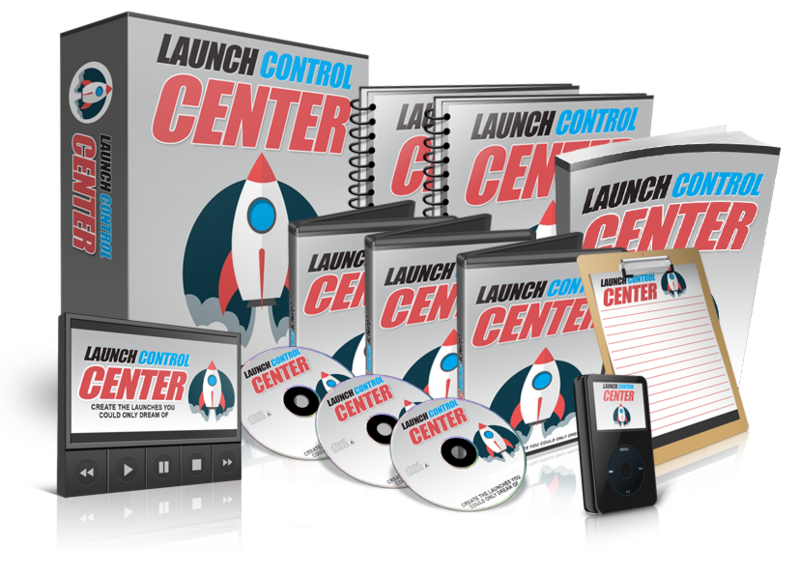 Since then my wife Melinda and I have went on to release multiple 6 figure launches generating over 7 figures per year for our home based business Higher Level Strategies. Product launches are an integral part of online business. Without them you stand to leave a ton of cash on the table, it’s as simple as that! Ive personally launched products with both John and Dan and these guys know exactly what it takes to get the most from any product launch! My product was a best seller by day 2! I released my first formal training not long ago and it became a top seller on the second day. Both Dan Sumner and John Thornhill helped me out achieve this. You can rest assured that going through their training will save you a TON of headaches! I made $2798.10 in sales in just 24 hours! Product launches are extremely exciting but can be quite daunting if you have no idea what you are doing. With John and Dan, they will guide you every step of the way up to the launch, during and after, so you will never be alone. My product went on to sell over 700 copies. John virtually held my hand all the way up to my successful product launch. It was my first digital product going live on ClickBank! Although I shouldn't have worried, with John's attention to detail, and in depth knowledge of launching multiple products - It was like clockwork! Invest in the Platinum Package Today and Partner With us to Launch Your Product the Right Way!